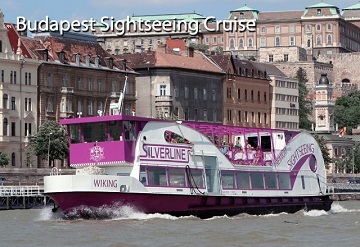 Why taking a dinner cruise in Budapest? The only thing more beautiful than the Danube by day is the Danube at night in Budapest. The Hungarian capital offers an inspiring experience, especially when the boat cruises along the banks of the Danube, because the Parliament building is lit up in gold, the Castle District shines strictly, while the Chain Bridge stretches its lights from one bank to the other. 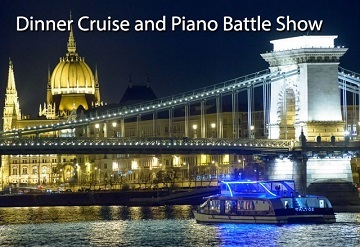 Because of its lightshow, the illuminated Budapest is very popular taking a dinner cruise with folklore show, as through the glass panes, it is easy to look up and see the glorious Matthias Church sitting on the top of the hill or the shining Citadel stands for freedom towards above the Danube. 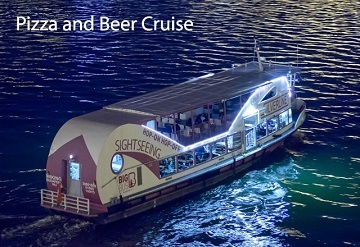 As the boat cruises slowly down the wide river, there is not only a chance to get a glimpse of this beautiful city, but to get acquainted with the traditional Hungarian folklore music and dance, which can be characterized with geographical and historical diversity, because of the ritual customs. Hungarians have been noted for their exceptionally well developed sense of rhythm, hence the improvisation is often mentioned as being characteristic of the folklore music and dance. 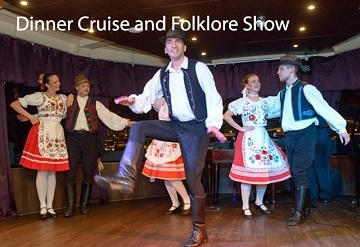 That is the reason of noticing the individual nature of the Hungarian folklore dance, which makes the dinner cruise more enjoyable and unforgettable. It features some of the best operetta and folklore singers and musicians who perform the most popular music, for example the Csárdáskirálynő (Queen of Czardas) or Marica Grófnő (Countess Mary) as well as folklore dance, the Csárdás, which is undoubtedly the most important and popular dance in the Hungarian folklore repertoire. On the top of this experiences, the folklore show is also interactive, as the guests can acquire few folklore dance steps. Furthermore, they are able to try the traditional broom dance (the broom leaned against the floor, which is held in one hand, then jumped over from one side to the other, which is then repeated) as well as the authentic, folklore line dance, where everyone gets together, forms a line and swings the way to the sound of music. 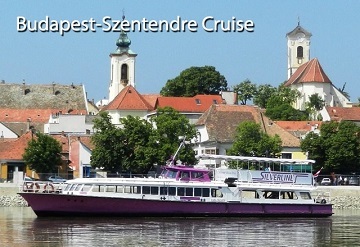 Hence the cruise is not just about the folklore show, tasting the Hungarian cuisine accompanied by local wines cannot be missed. The slow-cooked meat almost melts instantly in the mouth, while the creamy chocolate dessert followed by the „gold liquid” Tokaj wine pleasures the sweet tooth. 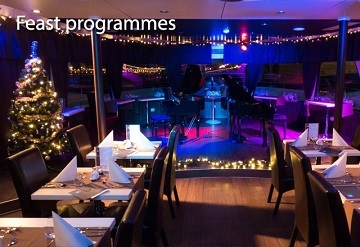 Therefore, it is predicabile, that having a dinner cruise with folklore on the Danube is the best way to take in the city, taste the Hungarian cuisine and escape from the real world with the traditional Hungarian folklore music and dance for few hours.